A self-confessed murderer has kidnapped one of DCI John Meredith’s officers. The reason: they want Meredith to prove an apparent suicide was in fact murder. It’s a race against time as the kidnapped officer has been left alone with limited food and water. Hodge takes a job searching for the ex-husband of a prison inmate. She needs to establish he’s still alive or her client could be charged with his murder. Meredith and Hodge are brought back together as their cases overlap, and they find that one man holds the key to both investigations, and he might be dead. 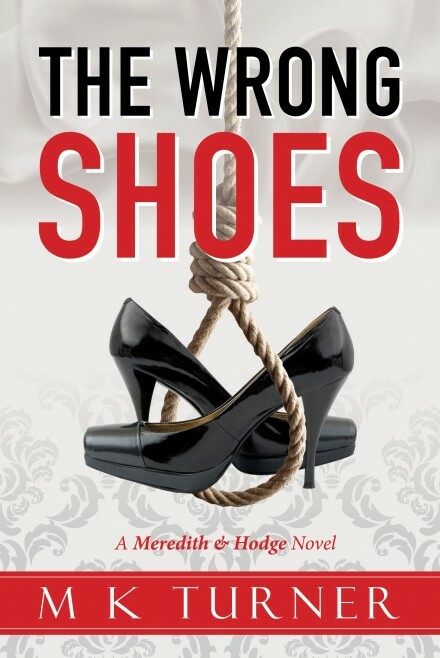 The Wrong Shoes is the third book in the Meredith & Hodge series. If you like great story telling, surprising plot twists and compelling characters, then you are ready to meet Meredith & Hodge. Pick up your copy of The Wrong Shoes today.